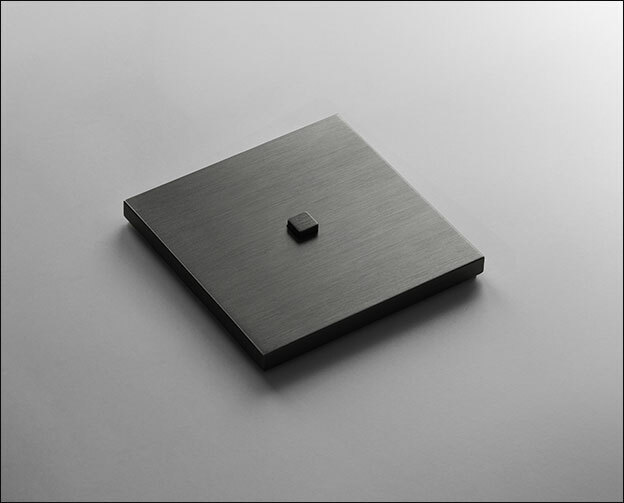 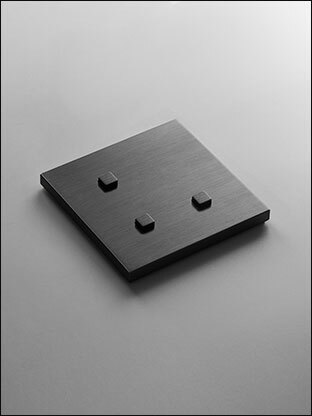 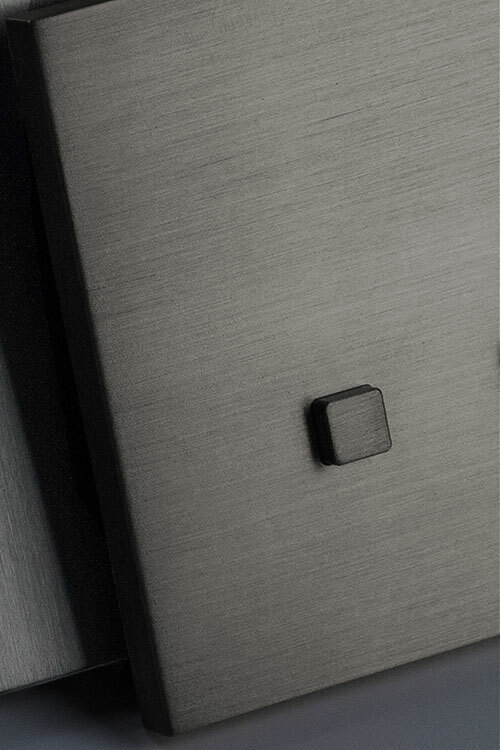 With its stylish push button operation and contemporary brushed grey bronze finish these luxury light switches make an ideal design choice for luxury modern interiors in both commercial and domestic households. 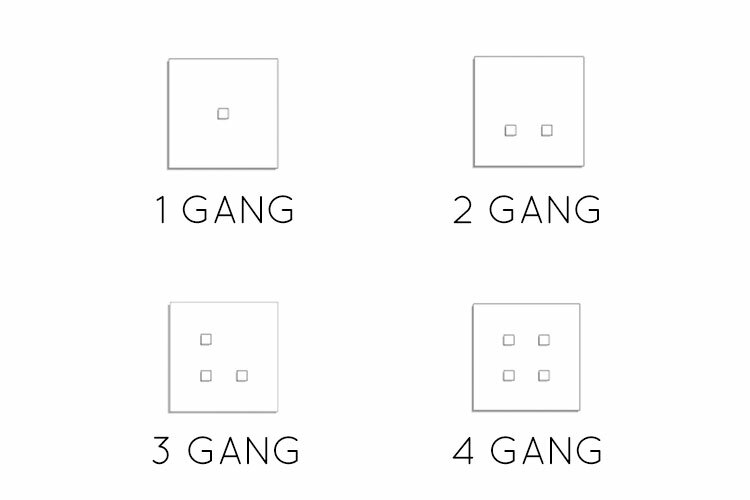 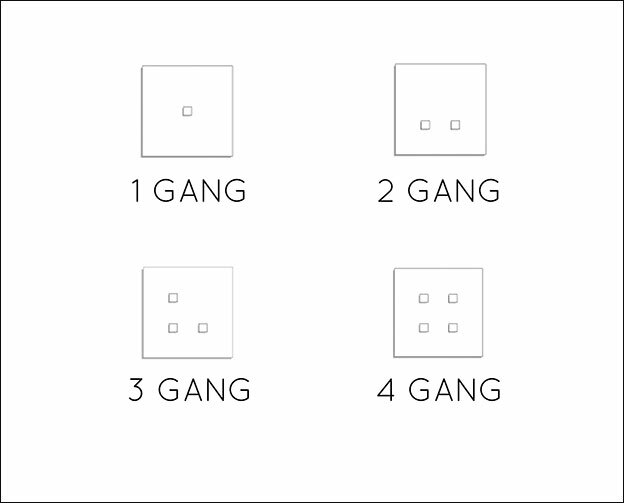 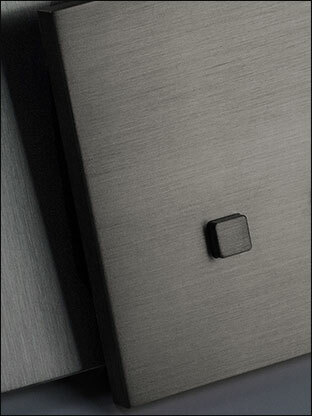 Being the latest in European styling these push button wall switches are very high quality and exclusive styling. 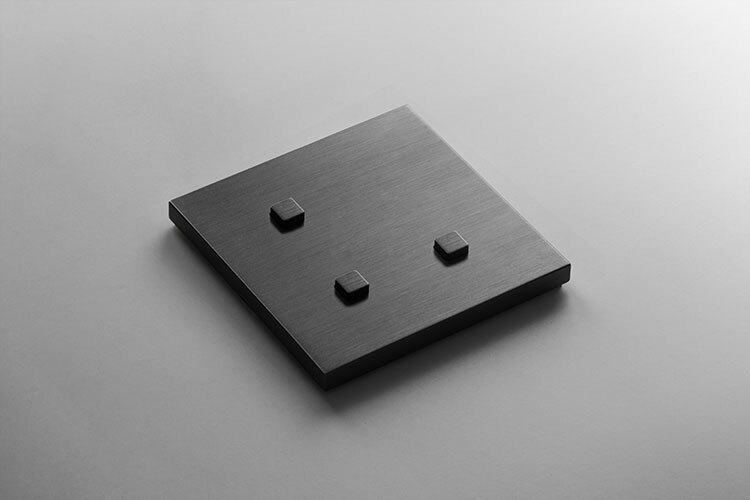 * Brushed grey bronze plates.